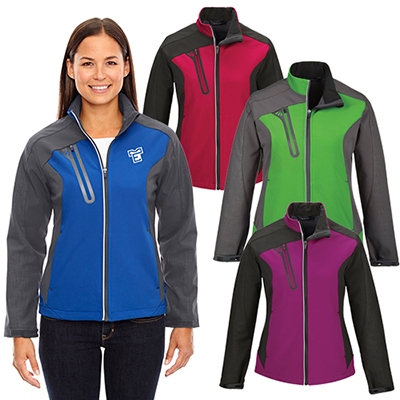 Get custom logoed Port Authority ladies sport shirts for your next marketing campaign! 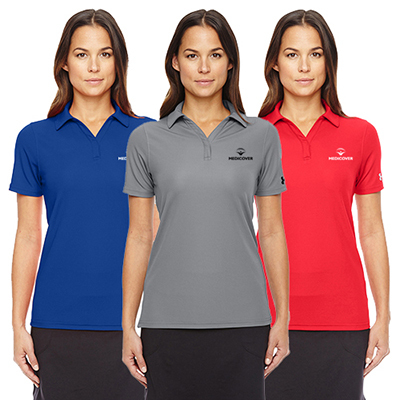 Promote your brand among target audience with custom logoed Port Authority ladies sports shirts. 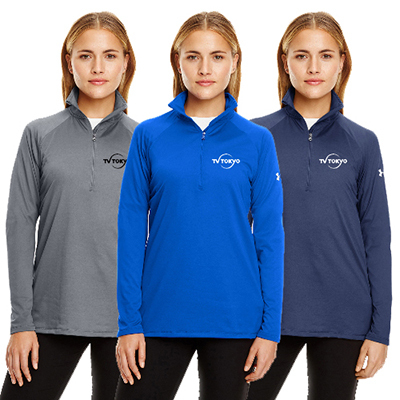 Featuring a flat-knit collar and cuffs, this sports shirt is an elegant looking product to promote your brand. The metal buttons and dyed to match plastic rims add style to the shirt. 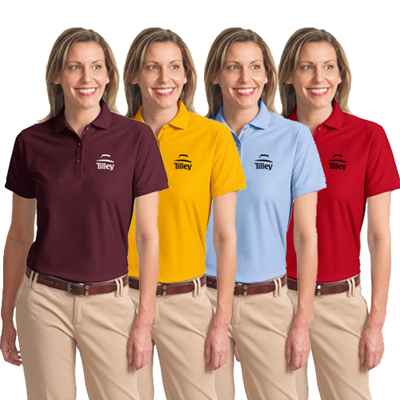 Place an order and get your logo imprinted on this shirt today. "The women loved these shirts! " FREE Shipping! 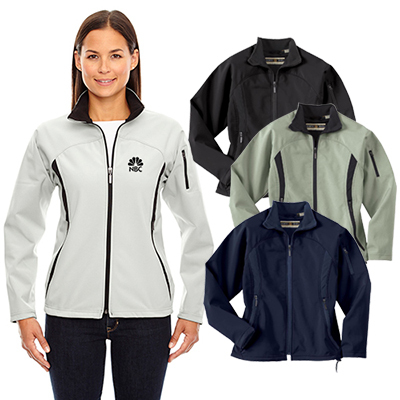 Superior wrinkle and shrink resistance.